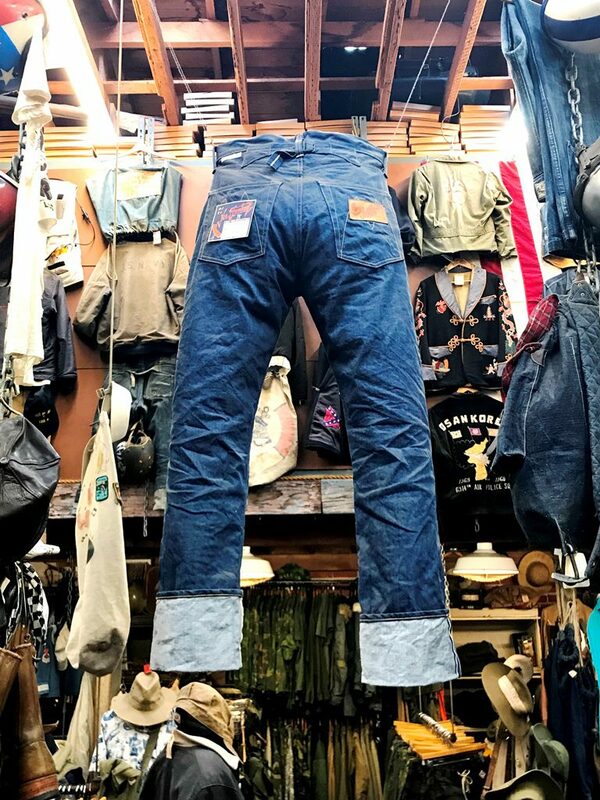 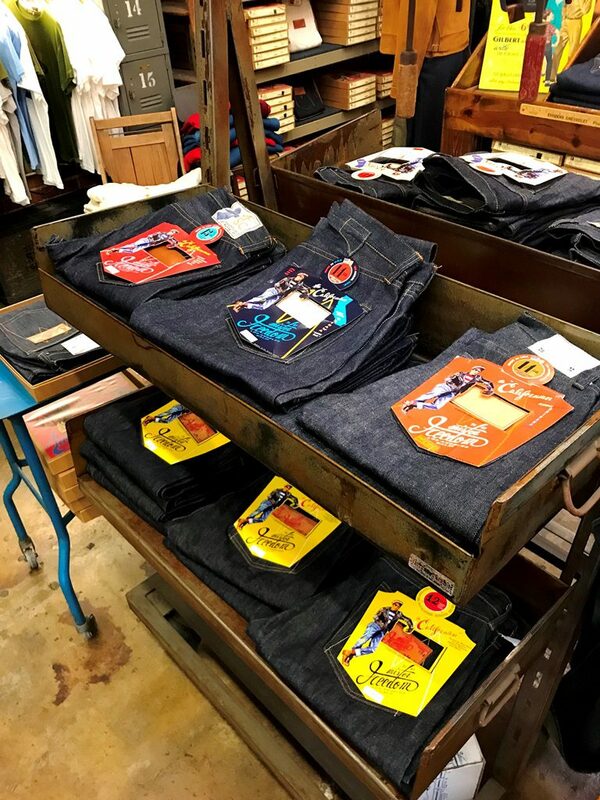 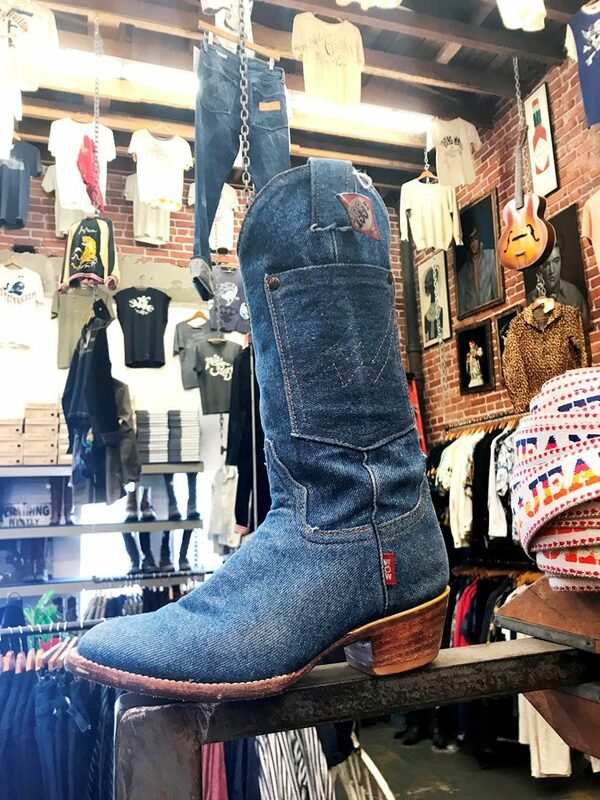 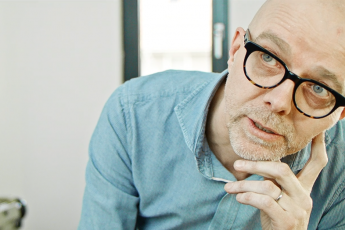 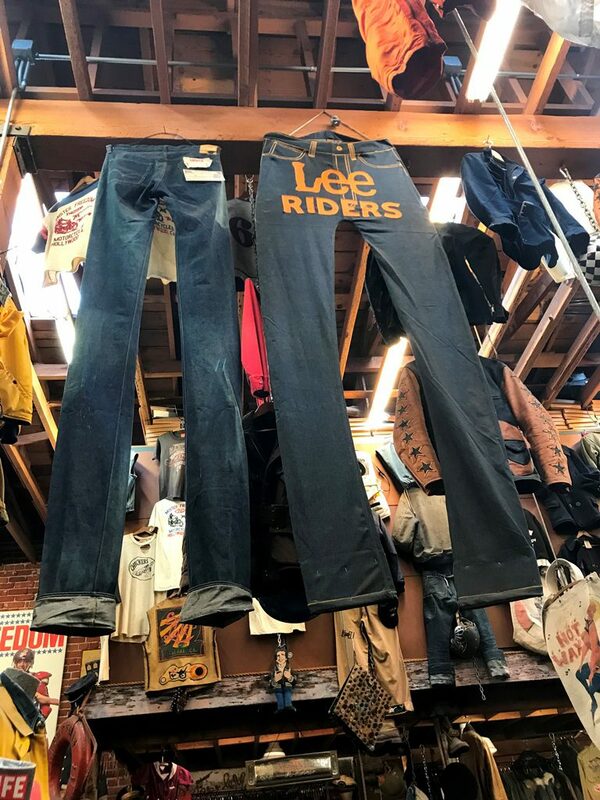 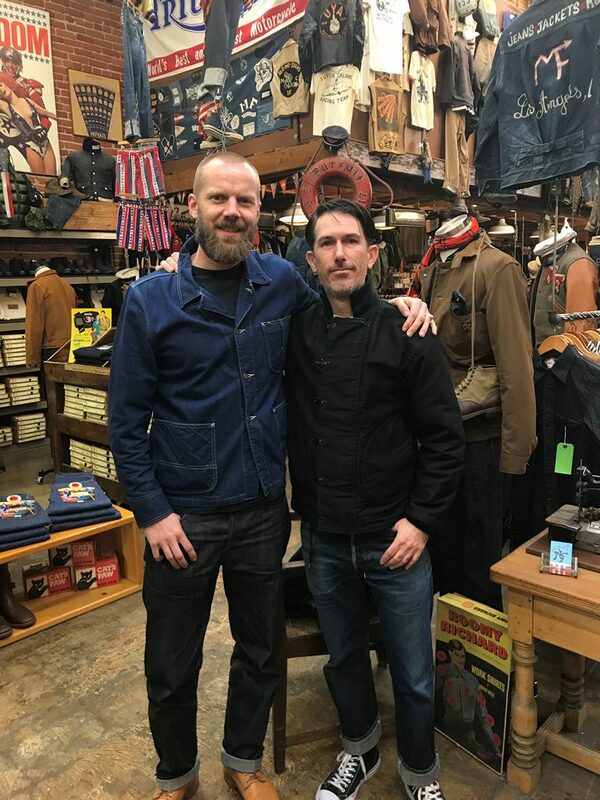 Last week I made a denim journey through Los Angeles to visit the best stores around. 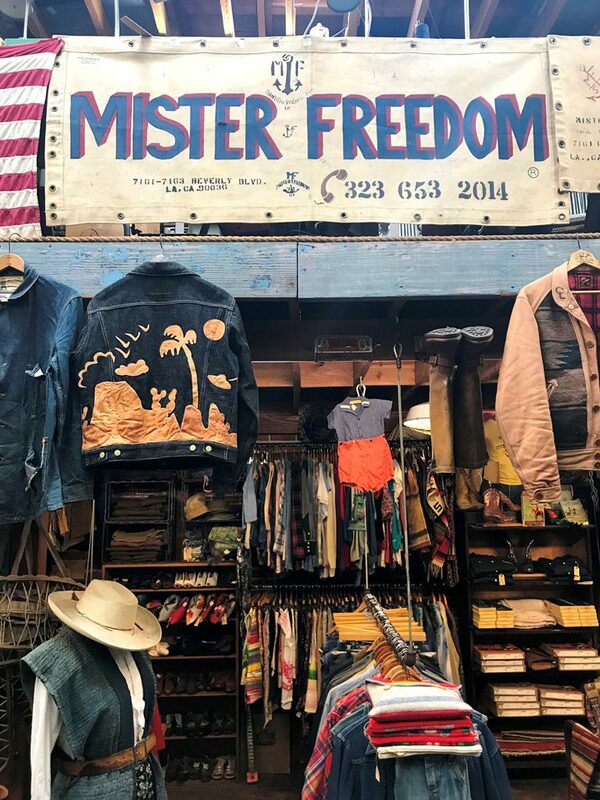 One of the highlights was definitely the Mister Freedom store which is owned by Christophe Loiron. 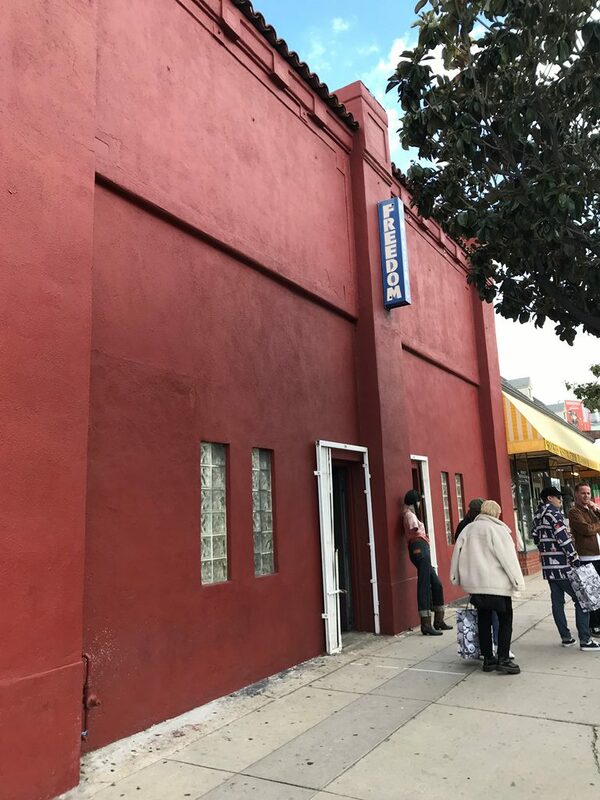 He opened the doors already in 1990, but since 2003 his store is up and running in Hollywood in an outstanding catchy red building. 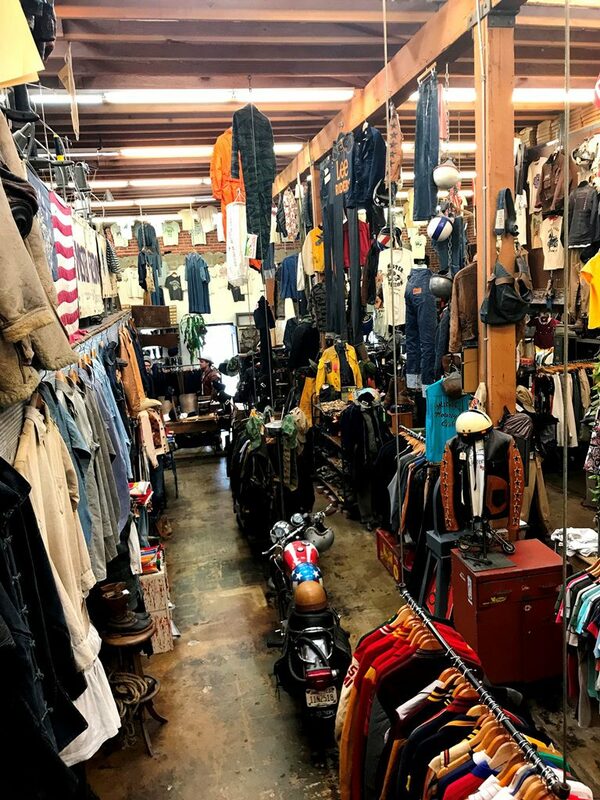 The store is a huge 3200 square feet ground floor retail space. 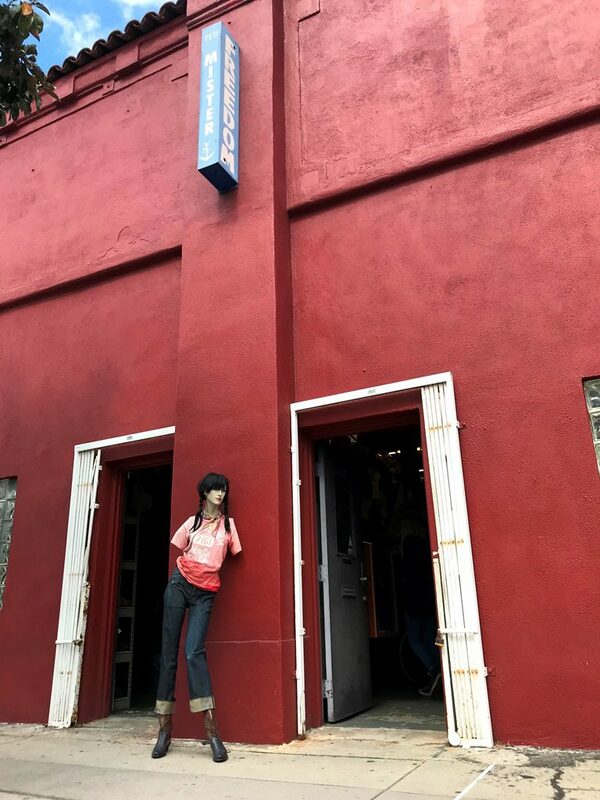 An unique experience which starts already at the front door. 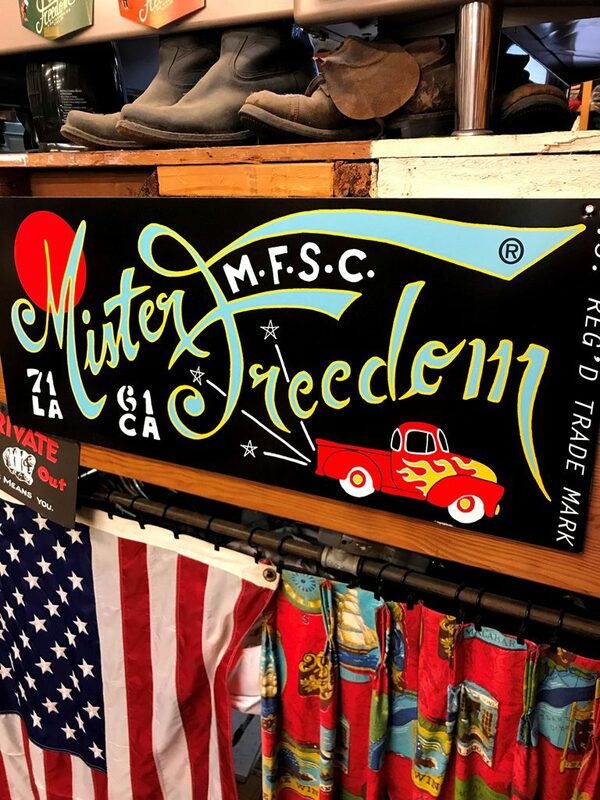 The Mister Freedom store is more than just a store. 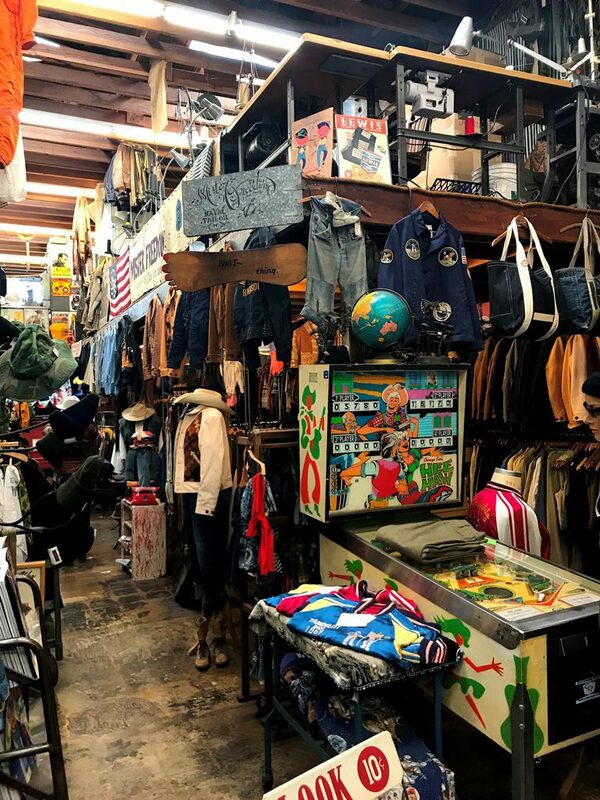 In fact, it’s more a historical vintage clothing museum. 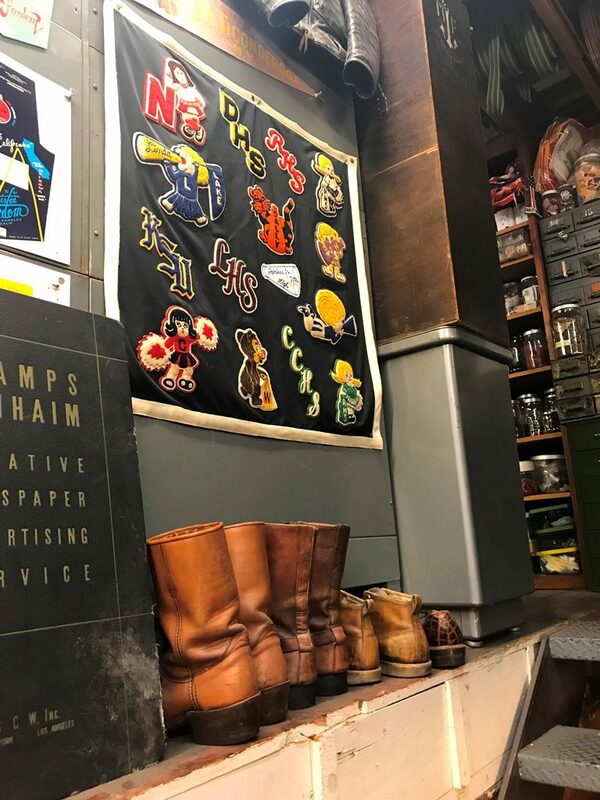 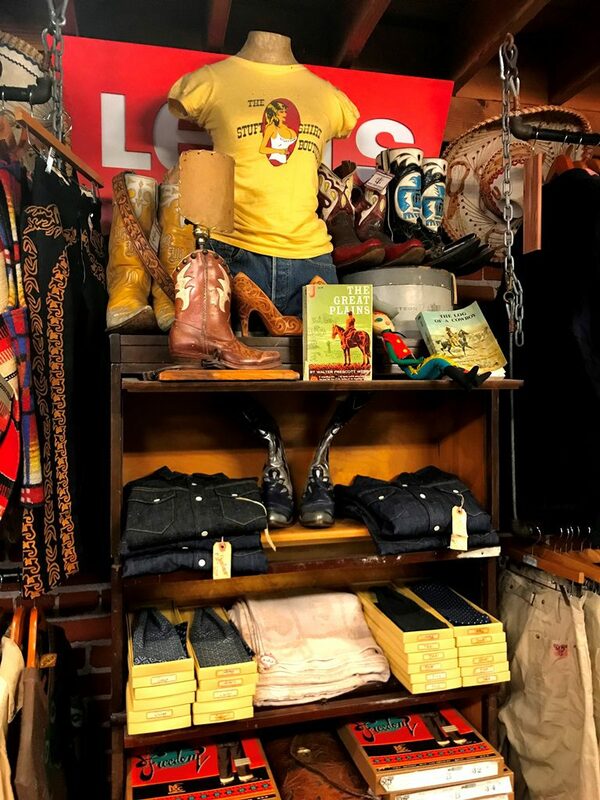 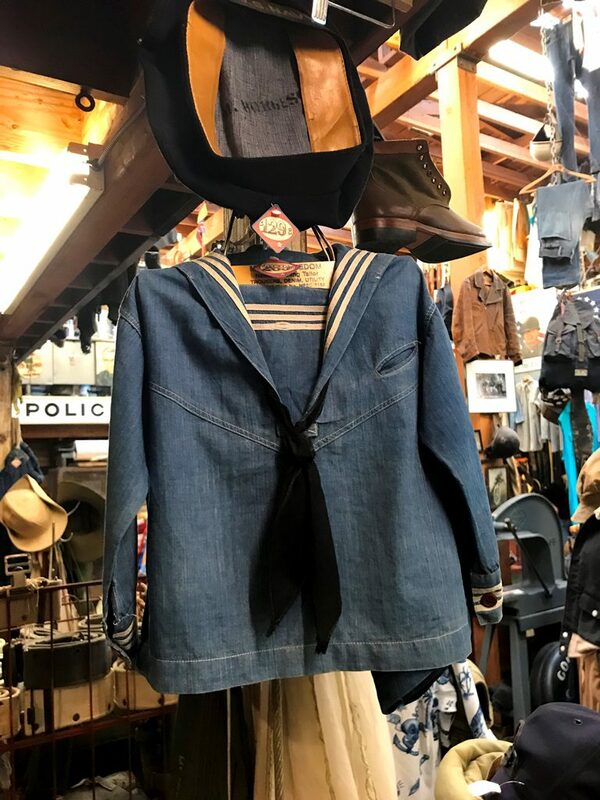 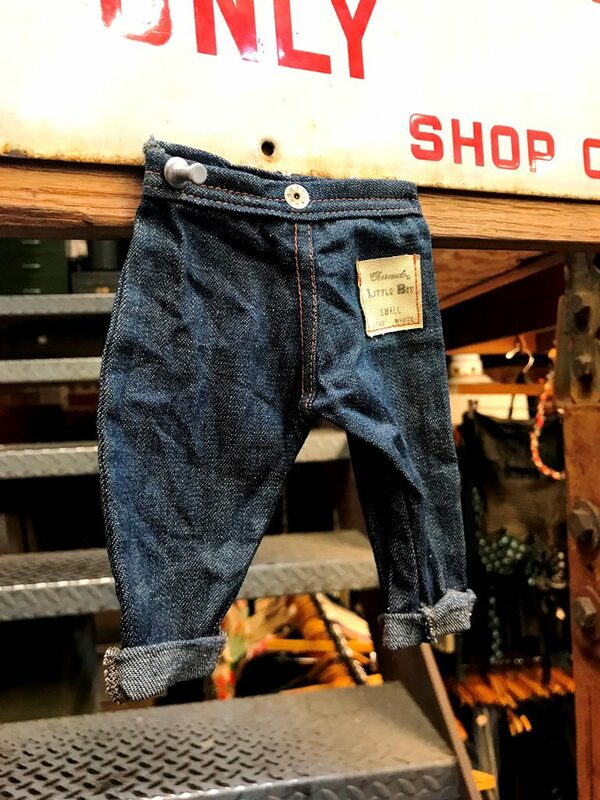 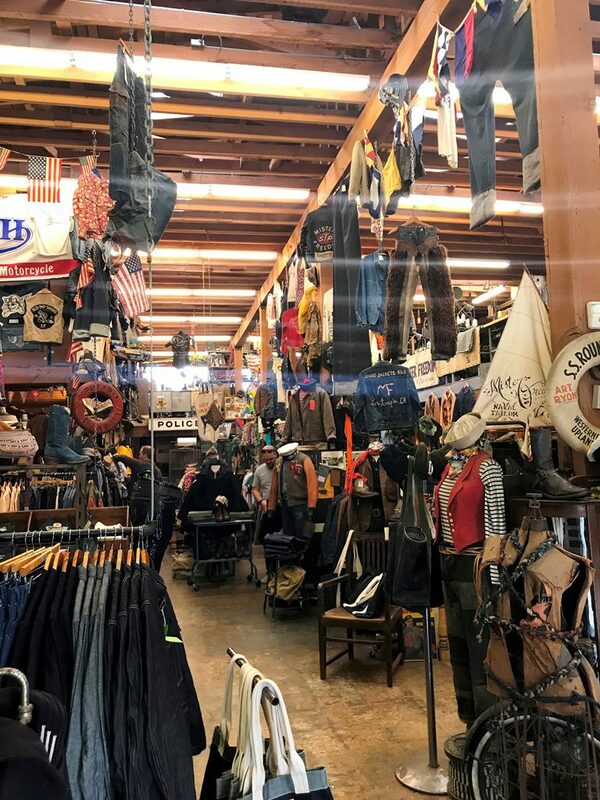 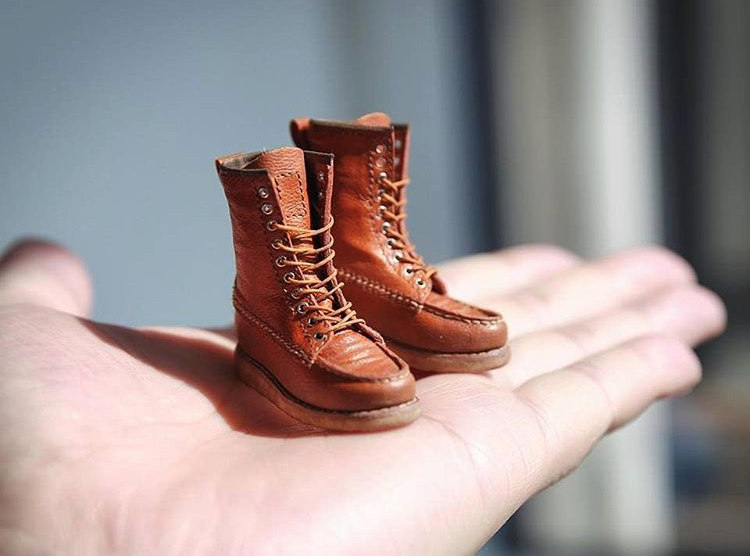 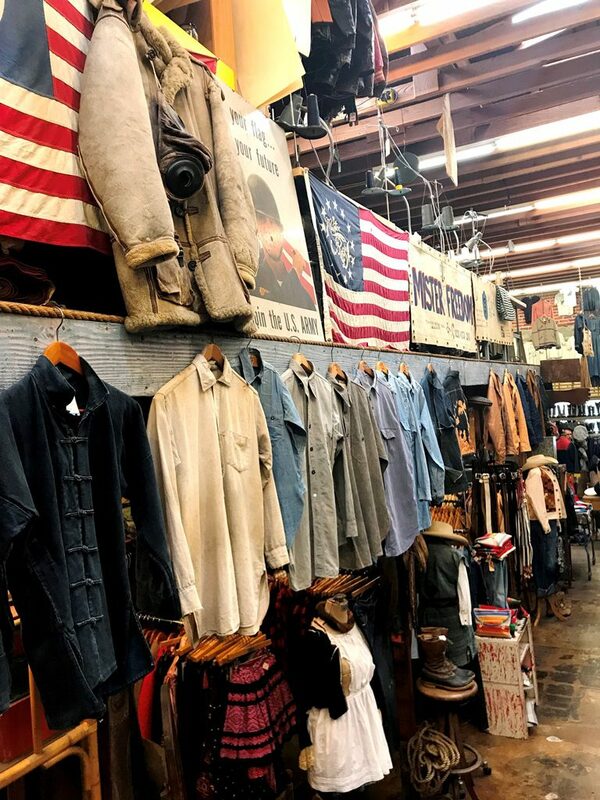 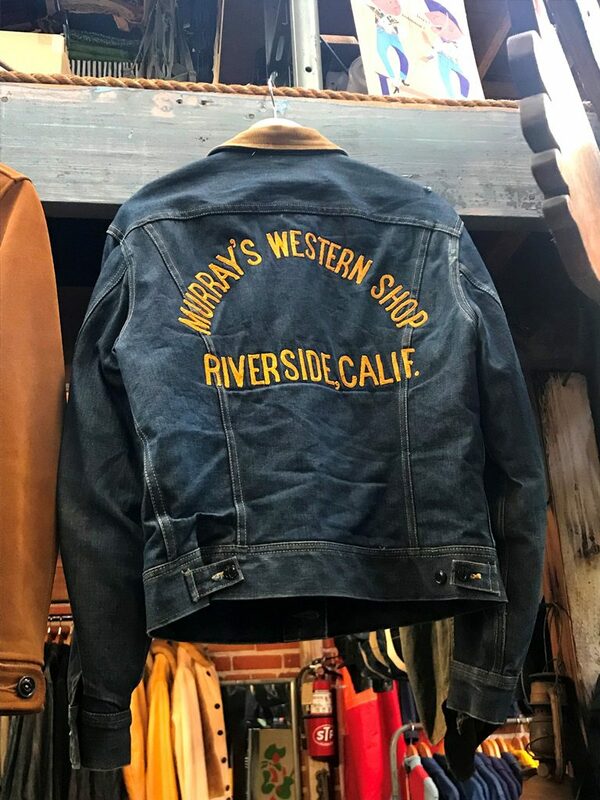 In the store, you will find more than thousands of the most unique pieces; clothing, footwear and accessories which dates back to the 1850s to the present. 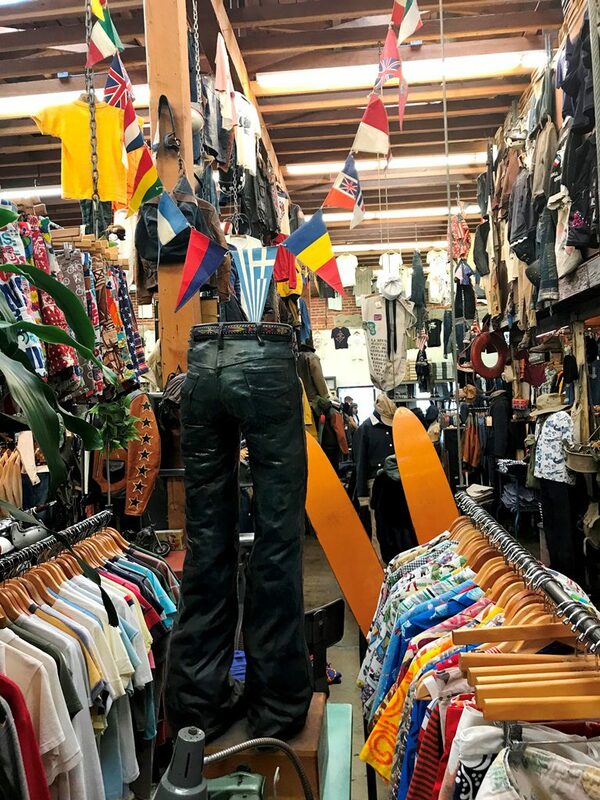 Also, a selection of the best magazines, books and antique props are available. 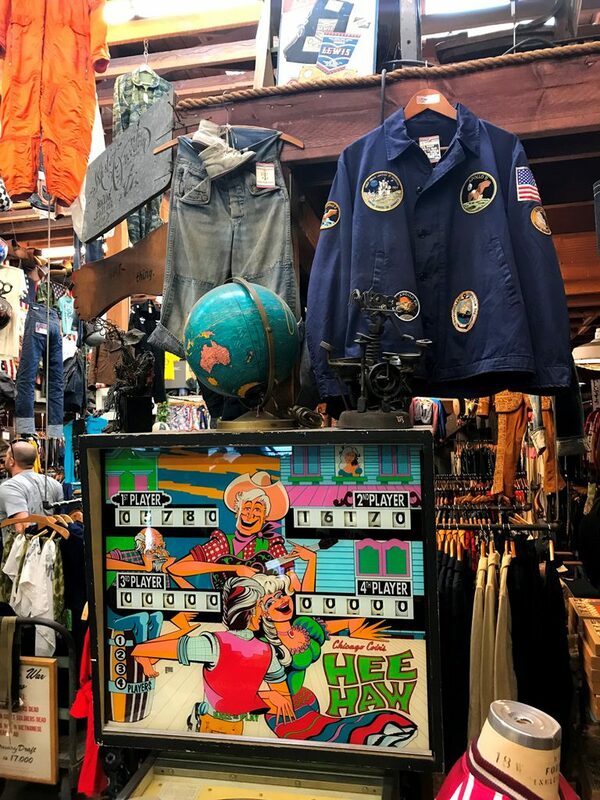 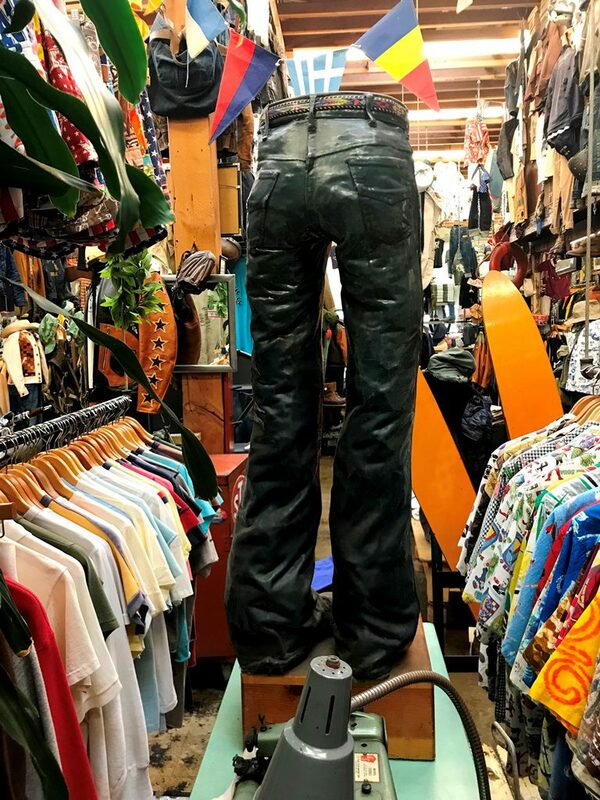 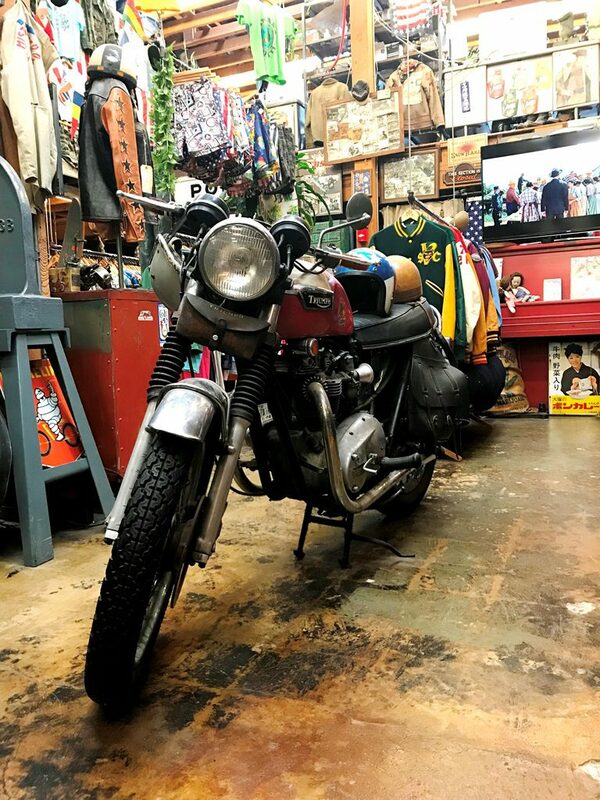 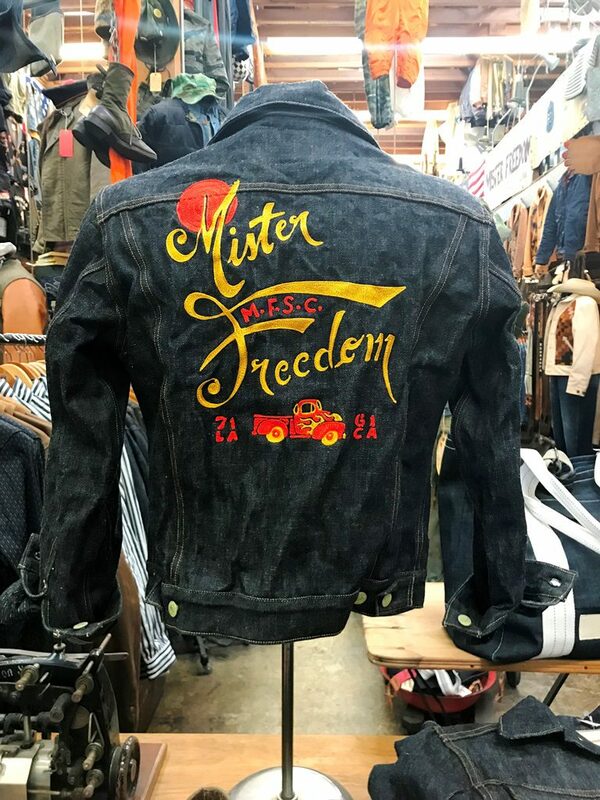 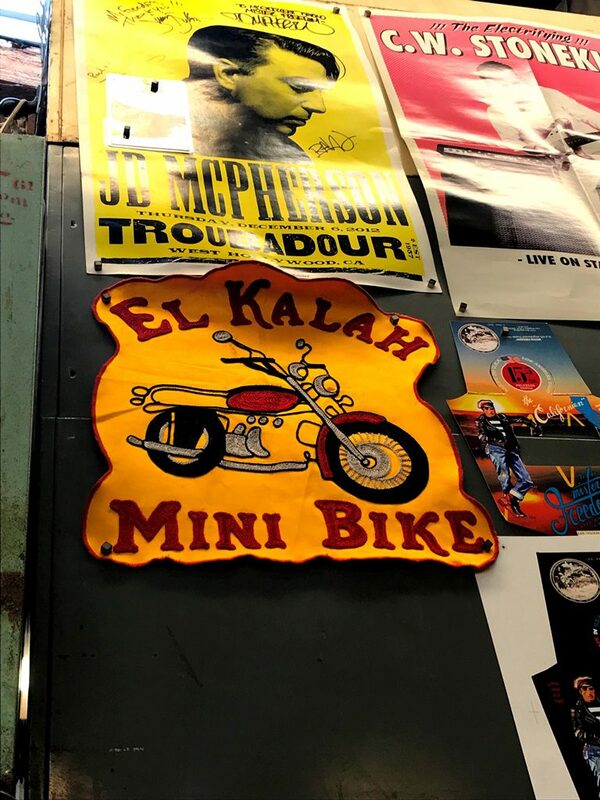 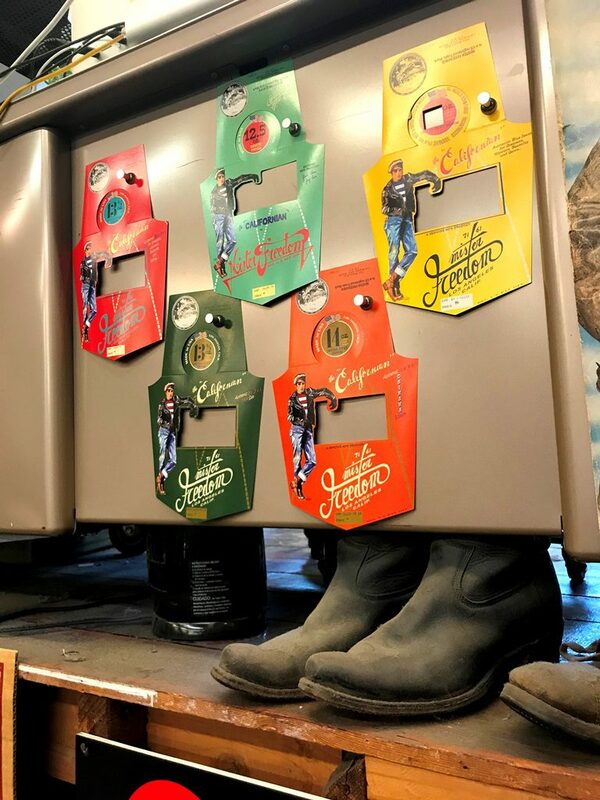 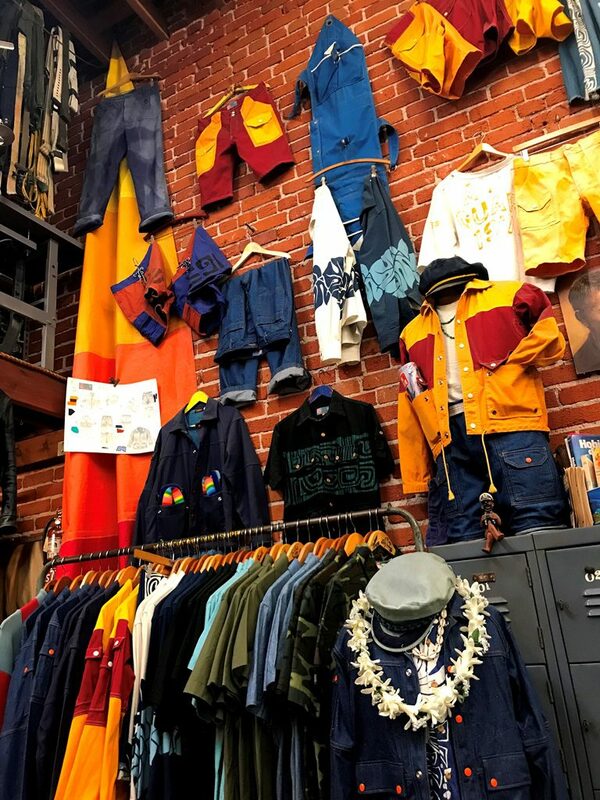 Next to all the vintage, hard to find and collectible pieces, the store carries also their own Mister Freedom collection. 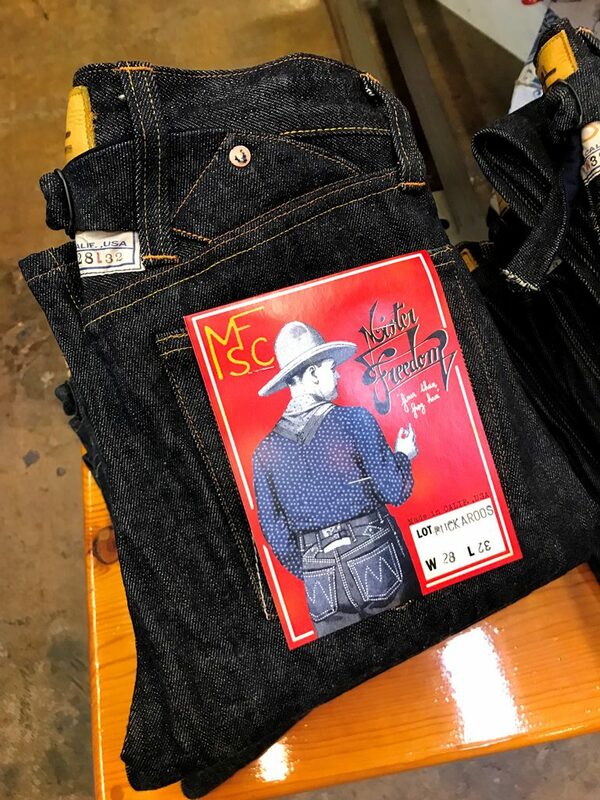 In 2006 they started a collaboration with famed Japanese manufacturer Sugar Cane Co. which is now commonly referred to as the MFSC line. 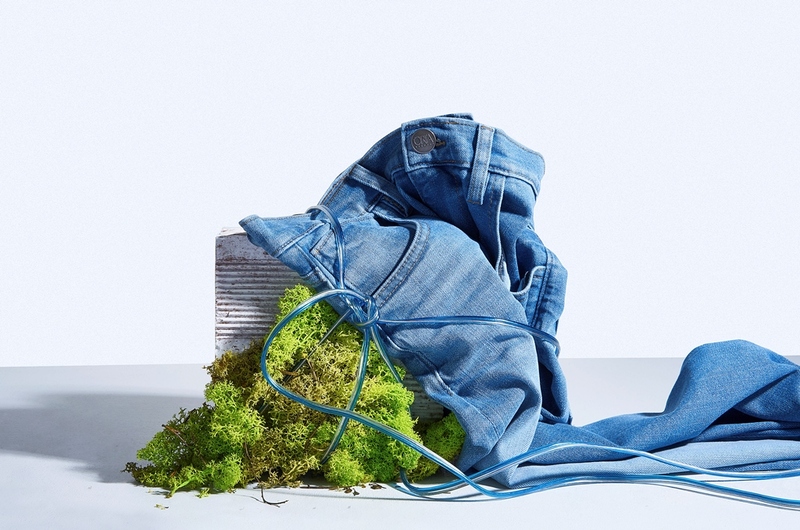 This collaboration delivers two collections a year, Spring/Summer and Fall/Winter. 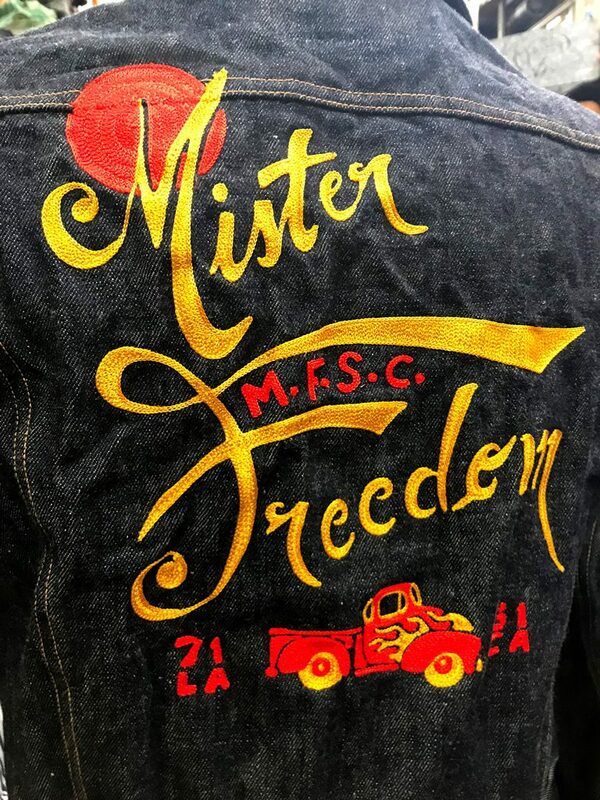 A part of the Mister Freedom collection is made in their in-house workspace. 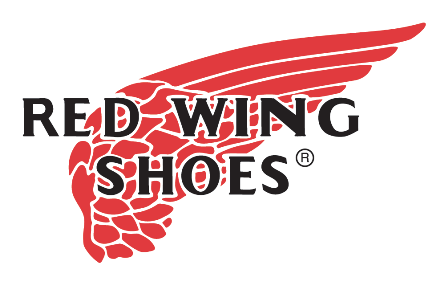 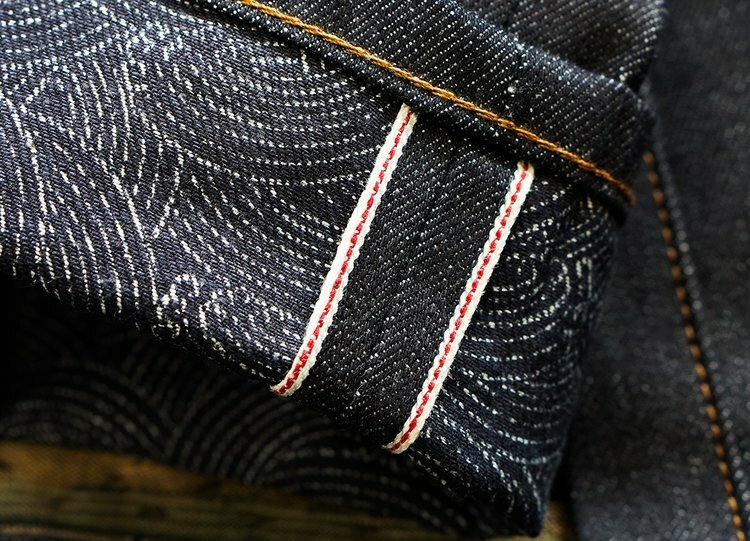 They produce each item with small local factories to be sure of the Made in the U.S.A. quality and look and feel. 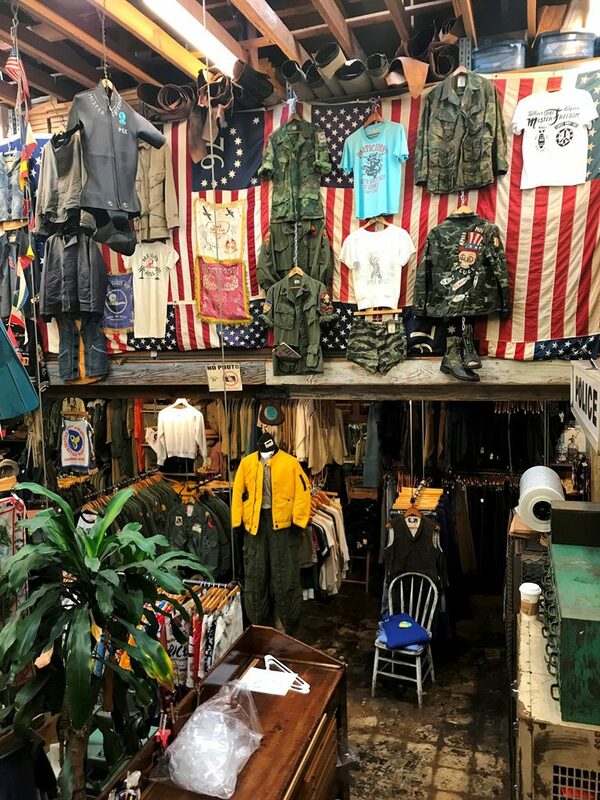 For the collection they use fabrics from Japan, new fabrics milled to their specs in Japan, vintage material, new old stock trims, recycled military hardware with original patterns for their creations. 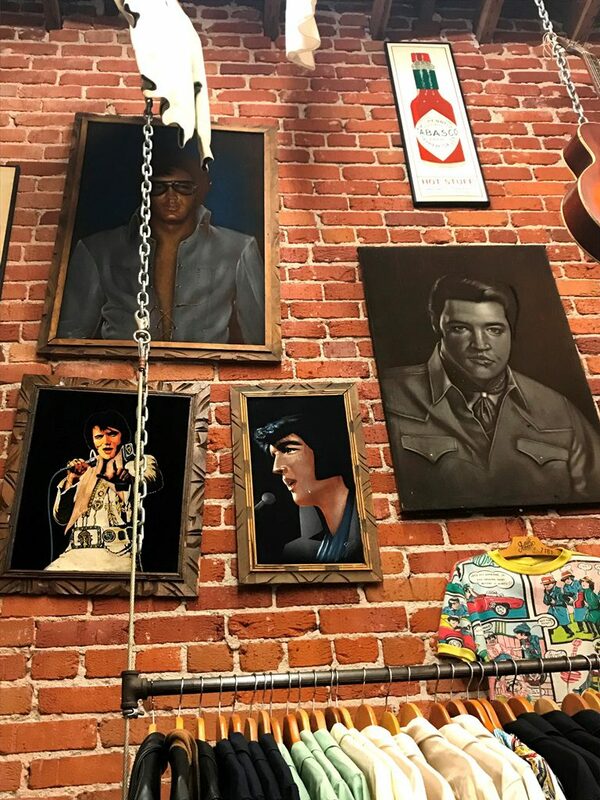 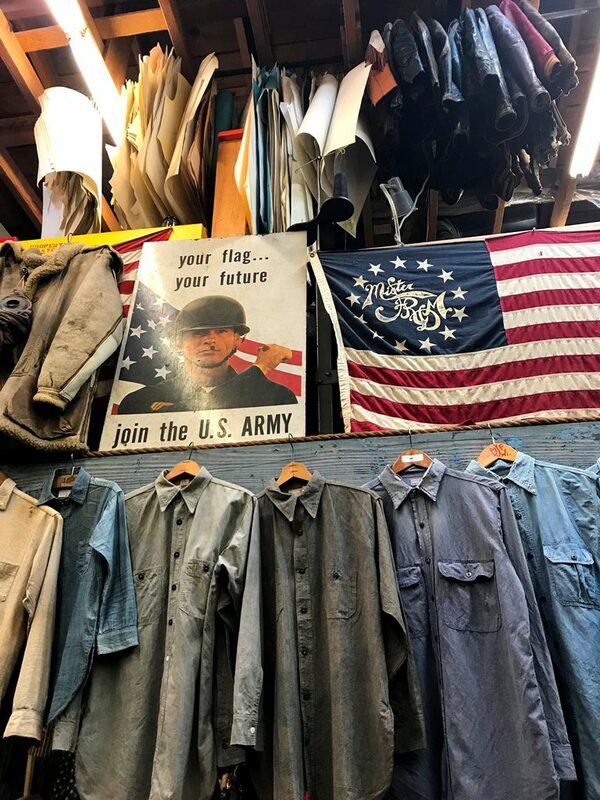 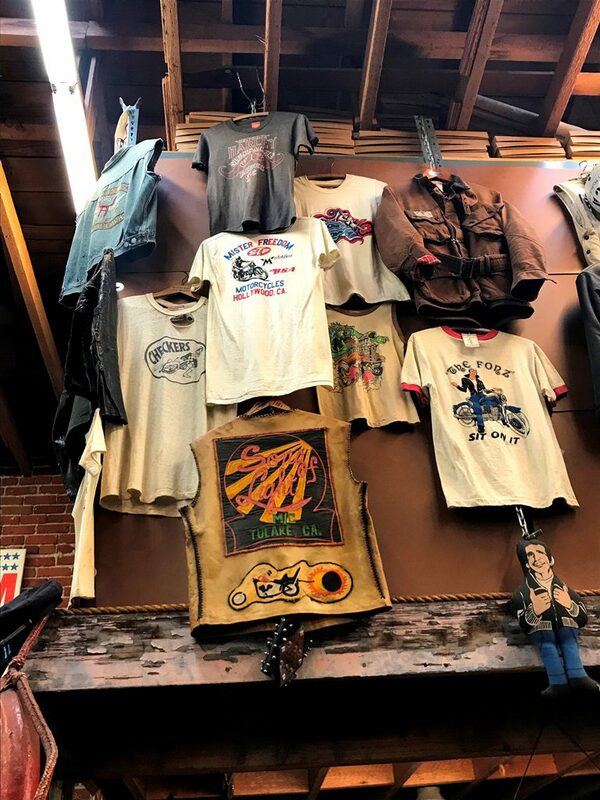 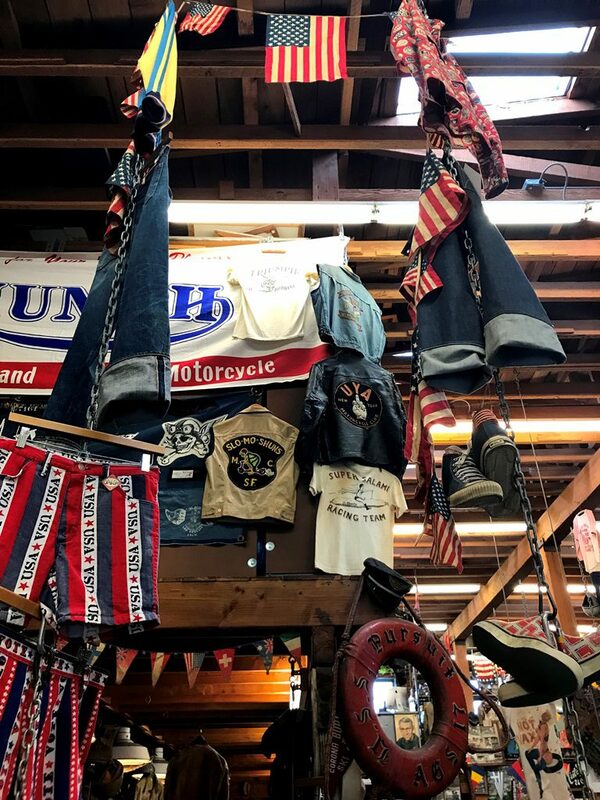 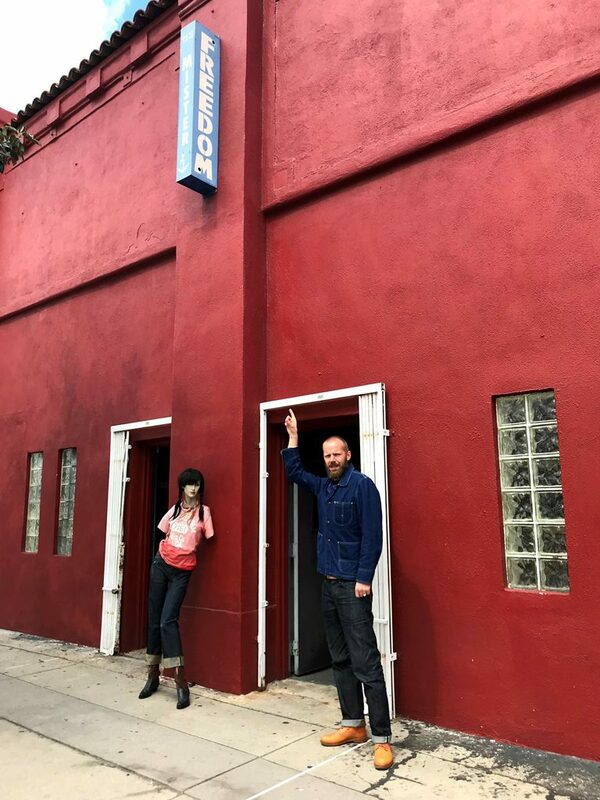 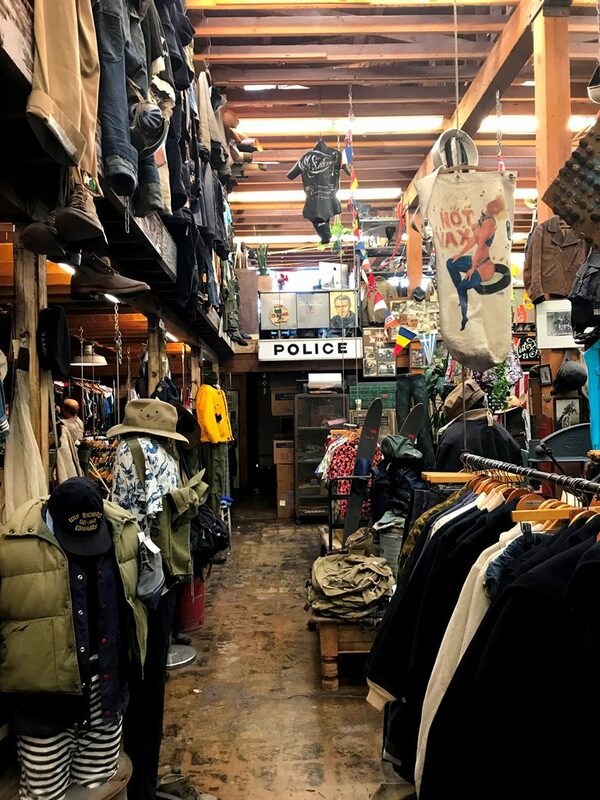 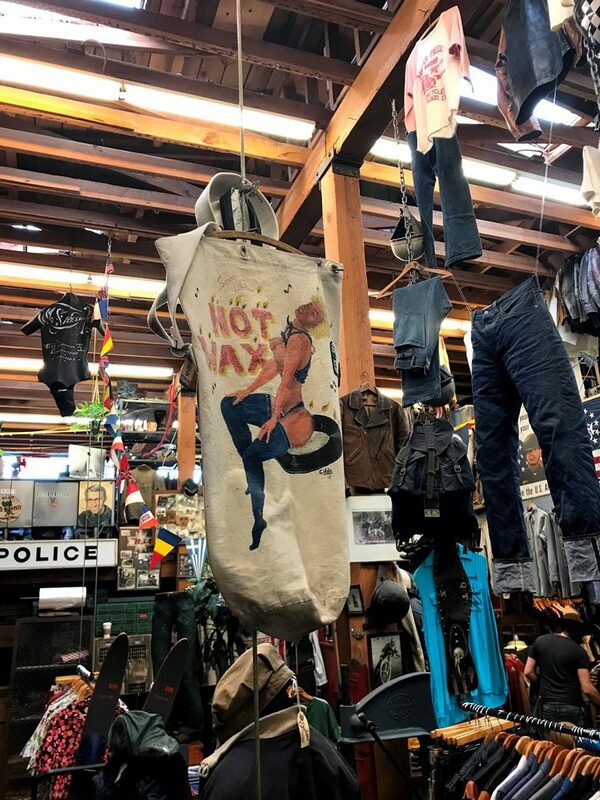 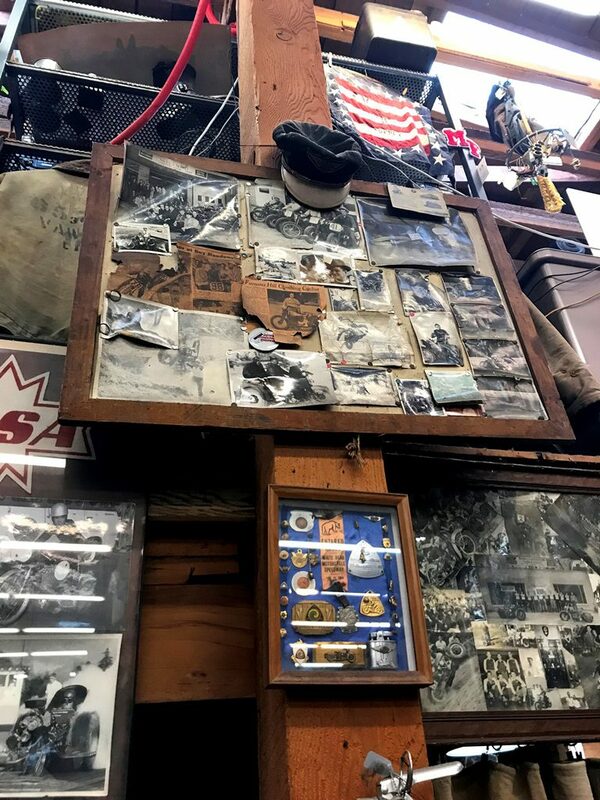 The Mister Freedom store is a must visit on your trip to Los Angeles. 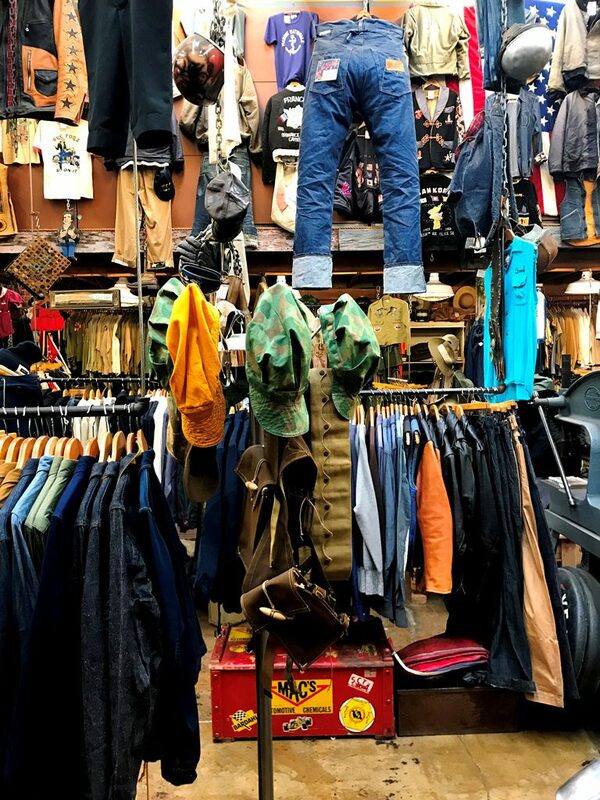 It’s a retail experience which is unique in the world. 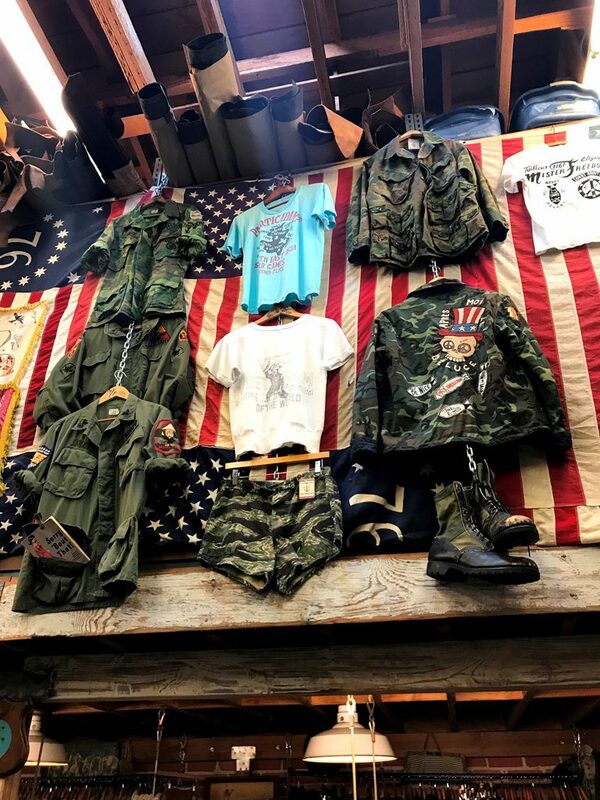 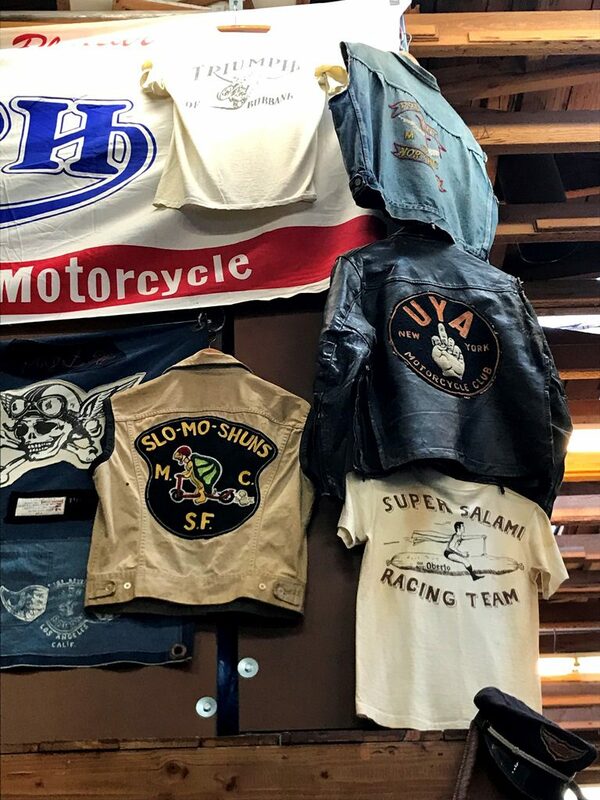 An institute that keeps the vintage, denim and military spirit alive. 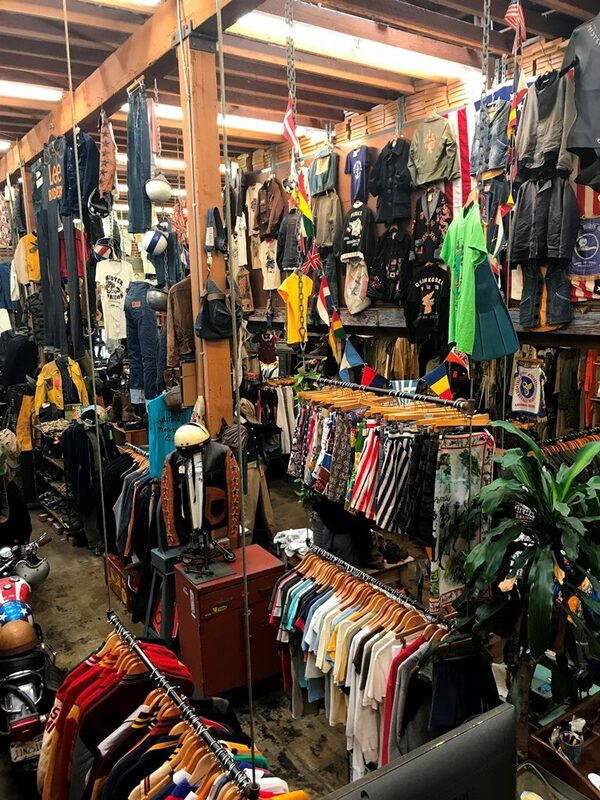 Go check it out for yourself when you’re around.